In a domain where the average age of a specialist, or an entrepreneur is seldom 60, Young and elegant Sushmita Aggarwal the ace interior designer and a business entrepreneur is leading the race with her creative ideas. Born and brought up in a big joint family in Kolkata, Sushmita Aggarwal hails from one of the leading Marwari business families of Rajasthan and is the Managing Director for Lure. A voracious reader with a refined taste in design, art & music, she believes in creating a perfect blend of traditional with contemporary and classics with the modern. Her focus lays in applying new ideas to her 40 year old family's hospitality business. 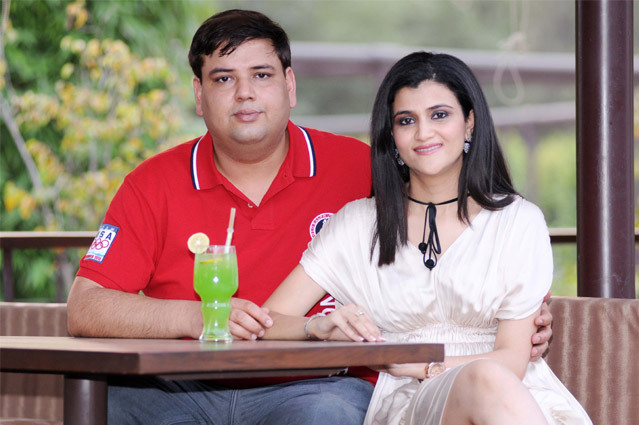 After the spectacular success of FBAR, CLIMAX and INDOCHINE, Sushmita Aggarwal and her husband Manoj Aggarwal are continuing the legacy with their new endeavour -LURE. Stimulating the very essence of nightlife and entertainment, LURE is all set to change the course of clubbing in the capital with the most diverse styles blending into an alluring concoction. Spread across a vast area of 12000 sq ft divided into 3 zones, Lure lounge area includes a dance floor with altering streaks of colors and laser lit Parquets. Epitomizing the new confidence as a women entrepreneur, Sushmita attempts to capture the spirit of her times and engage in the exciting potential that bubbles at the surface of modern India. Explaining her journey, from a designer to an entrepreneur, Sushmita says, “Lure gives me the freedom to express the confidence, power and attitude of today’s women. 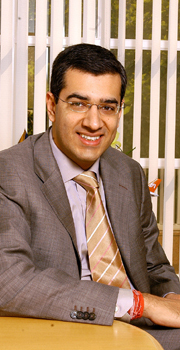 It also gives me the opportunity to bring to India the World class lounge & party experience''. An alumnus of La Martiniere, one of the most prestigious schools in Kolkatta, Sushmita pursued a course in Interior Design , and later got married into the illustrious Aggarwal family of Delhi and plunged into the hospitality industry under the guidance of her father in law.